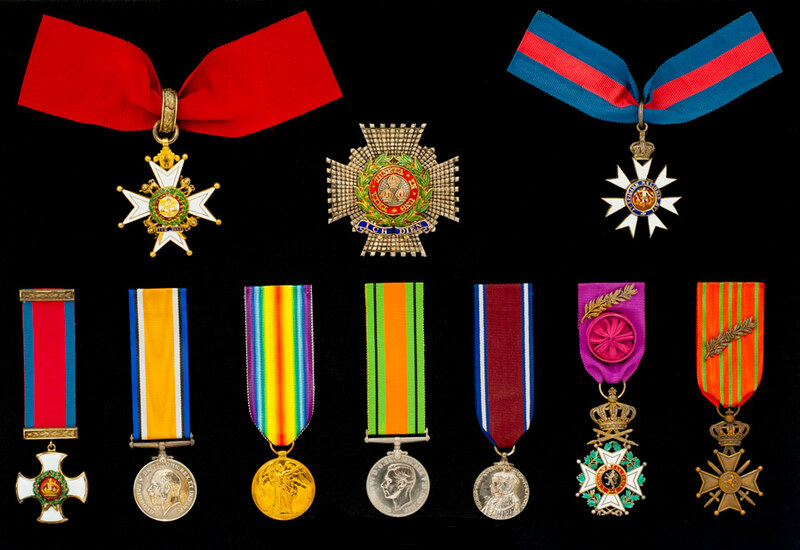 Medals of General Sir Richard Foster K.C.B., C.M.G., D.S.O. General Foster held the Colonelcy over the period spanning the years of the Second World War. Born in 1879, he entered the Royal Marine Artillery in September 1897 and remained a “Blue Marine” until the amalgamation of the Corps. He was appointed a Brevet Lieutenant Colonel on 3rd June 1917 and later held several staff appointments including Adjutant of Militia and Adjutant of the Special Reserve, AAQMG Home Forces and in France, and AQMG Rhine Army. Between 1914 and 1921 he was four times Mentioned in Despatches and was awarded the CMG, the DSO and the Order of Leopold with War Cross, Fourth Class. 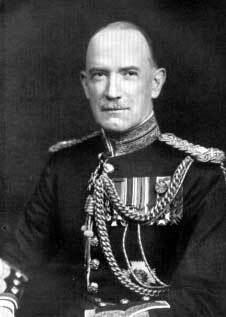 After 1921 he was awarded the CB, knighted during his term as Adjutant-General Royal Marines, received the KCB and rose to full General. With his Royal Marines background he did much to develop the ties between the Corps and The East Surrey Regiment. He became Adjutant-General of the Royal Marines, the highest appointment which at that period could be held by an officer of the Corps.